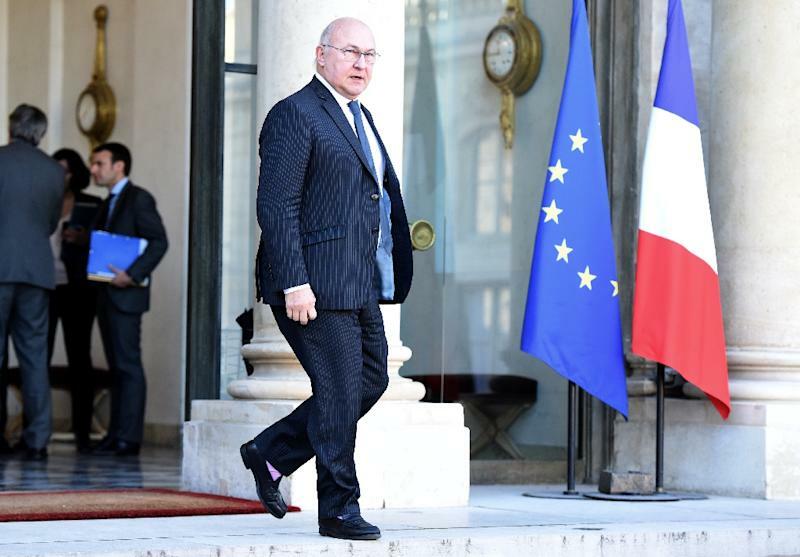 Paris (AFP) - Cuba on Saturday concluded a "historic accord" over debt that was not paid to foreign creditors for the last 25 years, French Finance Minister Michel Sapin announced. "This accord helps to definitively resolve the issue of Cuba's medium-term debt... which has not been honoured since the 1980s," he said in a statement. The cumulative interest amounting to $8.5 billion ($9.4 billion) will be waived while the unpaid debt of $2.6 billion will be paid by Cuba over a period of 18 years, taking into account its economic situation, he said. "This arrangement offers a framework for a sustainable and definitive solution to the question of arrears due by the Republic of Cuba to the Group of the Creditors of Cuba covering a total stock of debt of $11.1 billion, including late interest, as of 31 October 2105," the Paris Club said in a separate statement. The Paris Club is an informal group of public creditors created in 1956. Its members include officials from 20 industrialised countries who meet to try to resolve payment problems of debtor nations. Cuba owes money to Australia, Austria, Belgium, Canada, Denmark, Finland, France, Italy, Japan, the Netherlands, Spain, Sweden, Switzerland and the United Kingdom within the Paris Club. President Raul Castro, who took over from his brother Fidel in 2006, began normalising relations with creditors in 2009 as part of an effort to revamp the island's Soviet-style economy. The objective has been to generate confidence, gain access to credit and attract foreign investment.